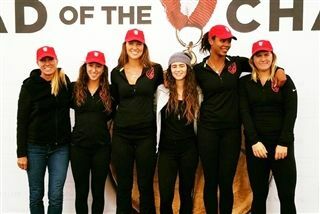 Senior Amira Parker is off to Boston this weekend to row in the Head of the Charles Regatta with the San Diego Rowing Club. Last year, she and her crew finished third in the 4+ 5k race. Amira has committed to Brown University next year. For more information, read this Union Tribune article. Good luck Amira!